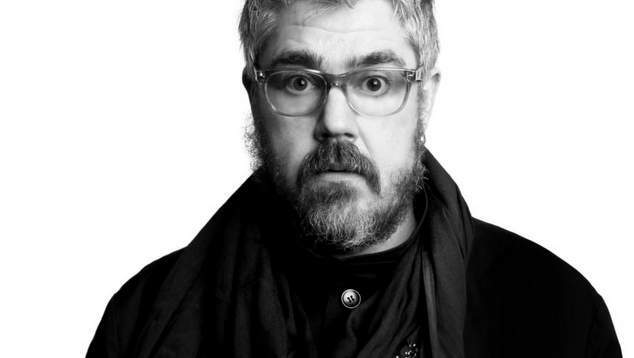 British comedian and TV personality Phill Jupitus is heading back to Australia with his new show Sassy Knack, and will be at The Regal Theatre in Subiaco this April. Since last touring Phill Jupitus has upped sticks and moved to Scotland and in this new show he shares yarns and thoughts from his time North of Hadrian’s Wall. The show has been described as being full of adult themes and situations but delivered childishly. Phill became a familiar face to television audiences when he started as team captain on BBC2’s pop quiz Never Mind The Buzzcocks in 1996, which went on to run for 19 years. Aside from Never Mind the Buzzcocks and live stand up shows all over the UK, he also appears as a regular guest on QI. He also regularly appears on British radio programs including the long running, I’m Sorry I Haven’t a Clue, as well as The News Quiz and The Unbelievable Truth. In theatre he has also appeared in the role of Edna Turnblad in the musical Hairspray, as King Arthur in Spamalot, as Franz Liebkind in The Producers and he performed the role of Caldwell B Cladwell in Urinetown. TICKETS ON SALE FRIDAY 8 FEBRUARY 11am!